FREMONT, Calif. (KGO) -- It was a horrific ending to a magical birthday celebration. 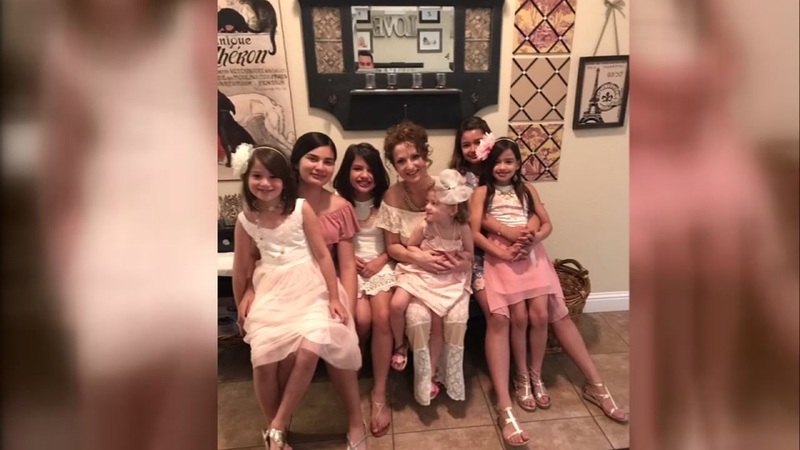 A close family friend tells ABC7 News that the mom and daughters killed in Tuesday's horrific crash on I-880 were returning home after celebrating another daughter's fourth birthday with a visit to the Bay Area. Amy Mooney says Noelle Johnson and her boyfriend, Chris, had brought their six daughters to the Bay Area for a visit to the zoo and cupcakes on the beach in Santa Cruz. The family was on their way back home to Manteca when their SUV was hit by another car driven by Dang Tran, 21. CHP investigators believe that Tran was under the influence of cannabis at the time of the crash that involved several other cars. Two of the girls, Christy Limas, 14, and Brooke Limas, 9, were killed and the other children were hurt. One of the girls remains in the hospital. Mooney says she and Noelle were friends for years. "She put her life and her heart and her soul into being a mom to those babies," Mooney told ABC7 News. "She was a great friend, too, it's a hard loss." 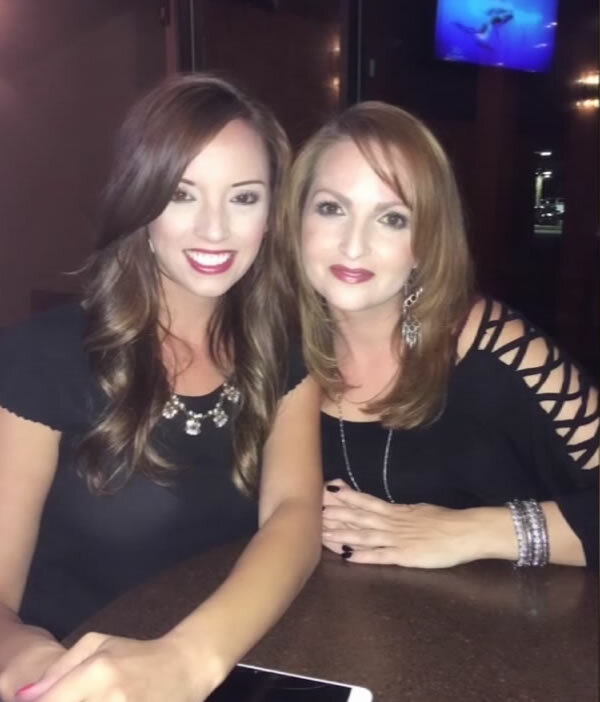 This undated image shows Amy Mooney, left, and Noelle Johnson, right. Mooney says Noelle and her boyfriend had a blended family with kids from previous relationships, but that the family was full of love. Classmates of Christy and Brooke continue to struggle with the loss while parents in Manteca are having tough conversations with their kids. Grief counselers remain at Sierra High School where Christy was a student. School officials say they will be there all week to help students deal with the loss. Christy was a member of Future Farmers of America at the school in Manteca. Her classmates said it's hard to lose her especially under the circumstances. "The school is really sad right now. I know some of my friends are crying over it and it's just sad to hear. I heard that she was really funny, she had cute outfits, and she was so nice. I went to school with her," Sierra High School Student Jenelle Aguilar said. Police say Tran was driving recklessly and speeding at the time of the crash. He's set to make his first court appearance Thursday afternoon and Mooney says she hopes to attend. "I am angry, I want to just look at him and just say 'how did you do this? Why did you make that decision?'"